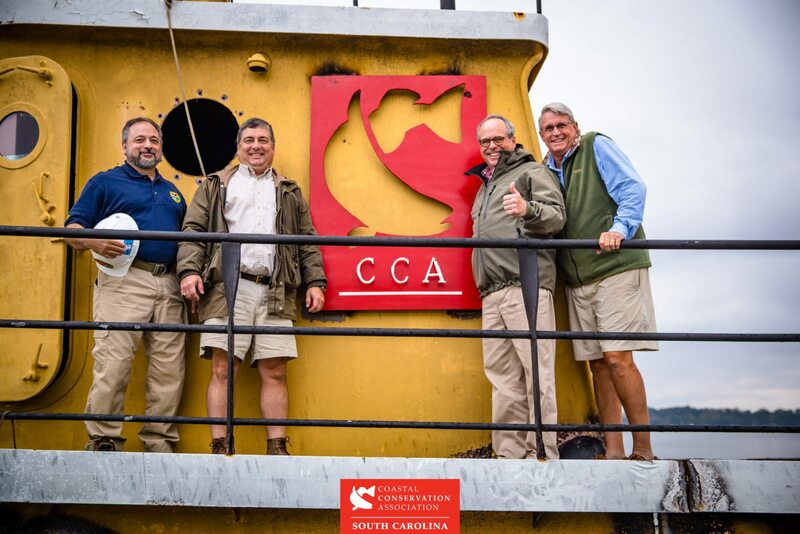 Columbia, SC – For the last eight years, CCA SC’s habitat initiative has provided remarkable results for marine resources and anglers alike. From providing tens of thousands of dollars in oyster recycling equipment, hundreds of volunteer man-hours for oyster reef restoration, providing funding for water quality studies, to establishing a string of seven nearshore reefs in 50 feet of water along the entire state’s coastline, the program is widely respected by fisheries managers, state & federal agencies, and most importantly anglers. Now, the program is expanding its project list to even deeper depths. In the next few weeks, weather permitting, the organization is planning to establish the first of three deepwater reefs (100 feet of water or more) for the benefit of species in the snapper/grouper complex and the recreational anglers who pursue them. Two of the three projects are prepped and waiting for Mother Nature to provide calm seas for transporting the material. 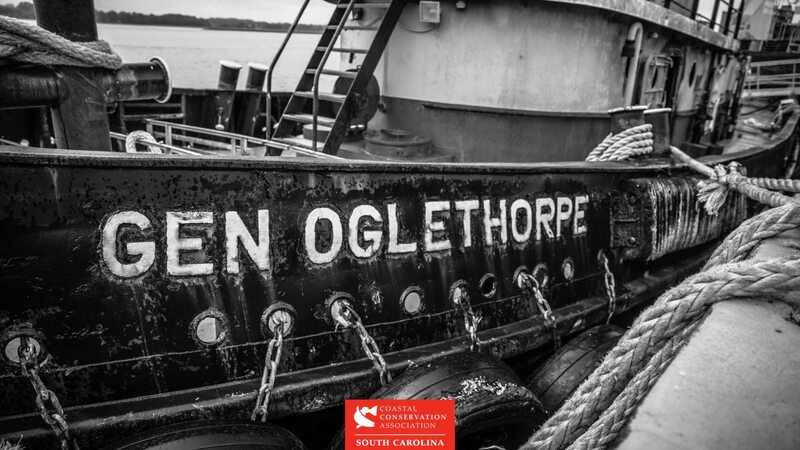 The first project will go off the coast of Charleston and consists of a 106-foot decommissioned tugboat. The second will immediately follow and consists of another large, 98-foot decommissioned tugboat to be placed off the coast of Georgetown.